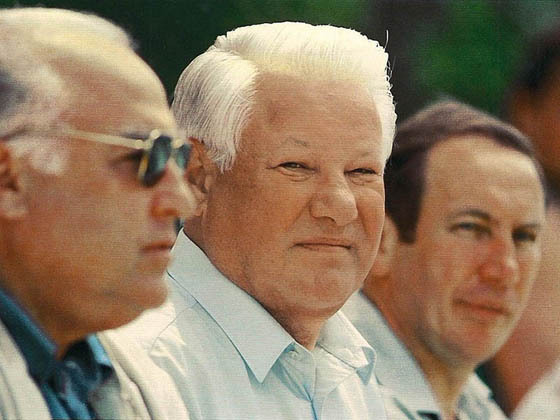 Yeltsin was President of the Russian Federation from June 12th 1991 to December 31st, 1999. 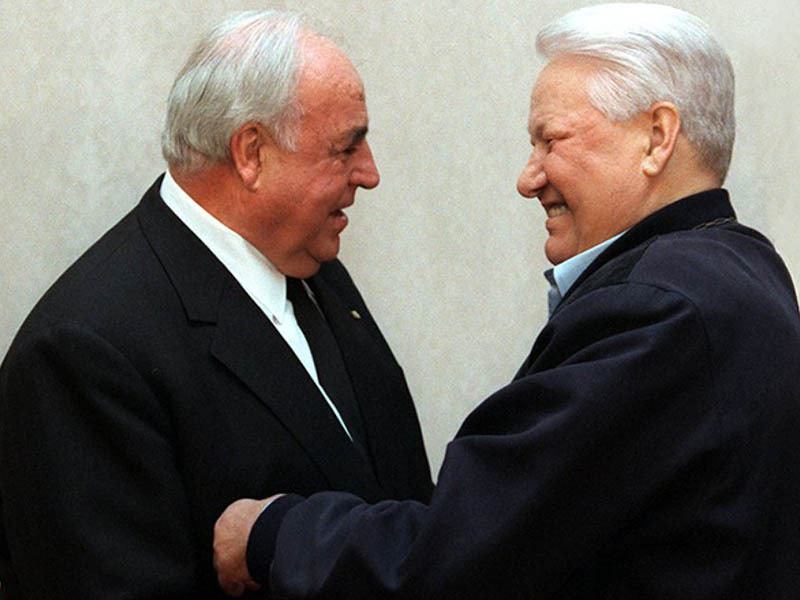 Boris Nikolayevich Yeltsin was born on February 1st, 1931 in the village of Butka, Talitsky district, Sverdlovsk region. His father was Nikolay Ignatyevich Yeltsin, mother Klavdiya Yeltsina (Starygina). He entered the history as the first President of Russia elected by popular vote, one of the organizers of resistance to GKChP coup d’etat, a radical reformer of the political, social, and economic organization of Russia. He is known also for his decisions on banning the CPSU, revision of the course on building socialism, decisions on dissolution of the Supreme Soviet and storming the White House using armored military equipment in 1993, the beginning of the military campaign in the Chechen Republic in 1994 and its completion in 1996. 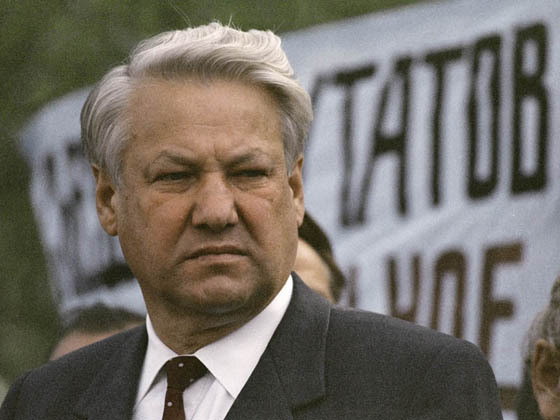 In 1955, Boris Yeltsin graduated from the S.M. Kirov Urals Polytechnic Institute (construction department) majoring in civil engineering. In 1968 he became the head of construction at Sverdlovsk regional party committee. In 1975 was appointed Secretary of Sverdlovsk regional party committee, in charge of industrial development of the region. From 1976 to 1985 he worked as the first secretary of the Sverdlovsk regional party committee (elected to this position by recommendation of the Political Bureau of the CPSU Central Committee). From 1978 to 1989 – Deputy of the USSR Supreme Soviet (member of the Soviet of the Union). From 1984 to 1985, and also from 1986 to 1988 he was member of the Presidium of the USSR Supreme Soviet. In 1981, at the 26th Congress of the CPSU he was elected member of the CPSU Central Committee (held this position until 1990). In 1981, became head of the Construction Department of the CPSU Central Committee. In June 1985 became Secretary of the CPSU Central Committee in charge of construction. In 1985 he was transferred to Moscow. From December 1985 through November 1987 he worked as the first secretary of the Moscow CPSU Municipal Committee (also elected upon the recommendation of the Political Bureau of the CPSU Central Committee). 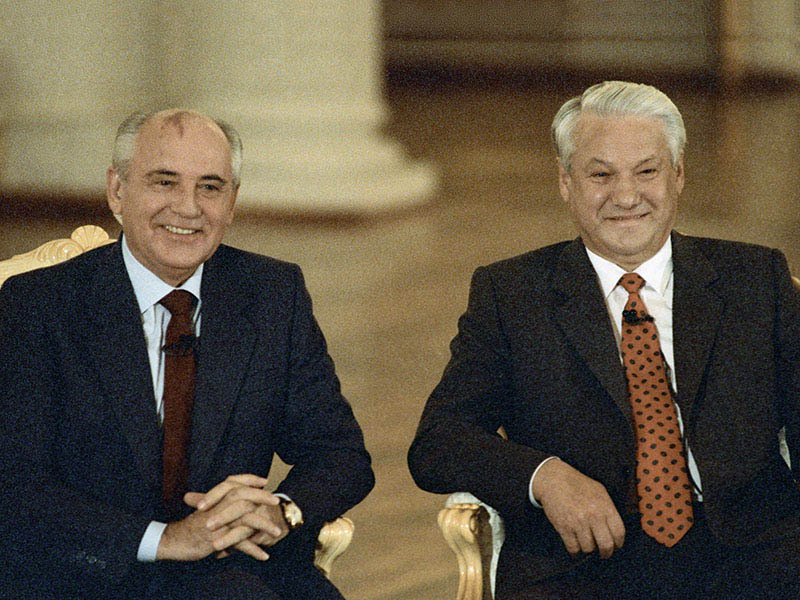 From November 1987 to 1989 was the first vice-president of the USSR Construction Department. In March, 1989 he was elected People’s Deputy of the USSR. From June, 1989 till December, 1990 – member of the USSR Supreme Soviet. In March 1990 he was elected People’s Deputy of the RSFSR. On May 29th, 1990 he became Chairman of the RSFSR Supreme Soviet. On June 12th, 1991 he was elected first President of the Russian Federation by unanimous vote. 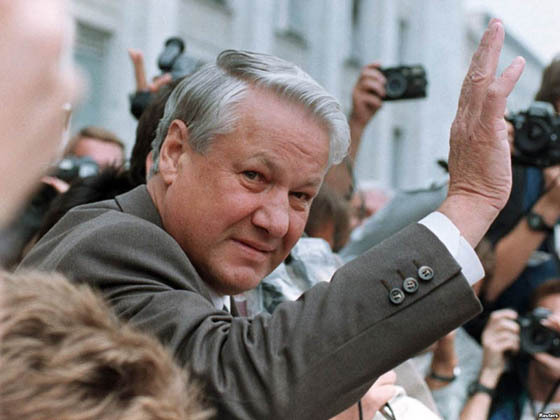 On July 3rd, 1996, Boris Yeltsin was re-elected as head of the state. 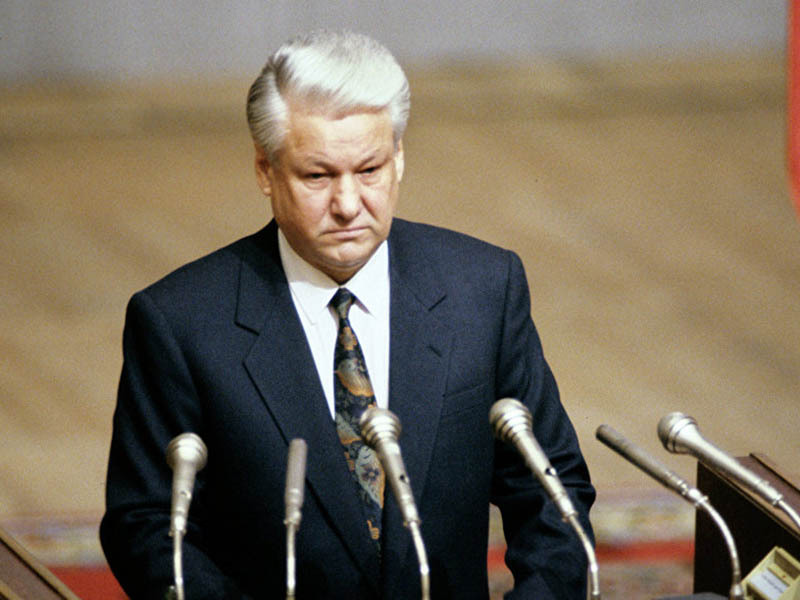 On December 31st, 1999 signed the Decree on his resignation from the post of the President of the Russian Federation. Was married, survived by two daughters. Died on April 23rd, 2007.